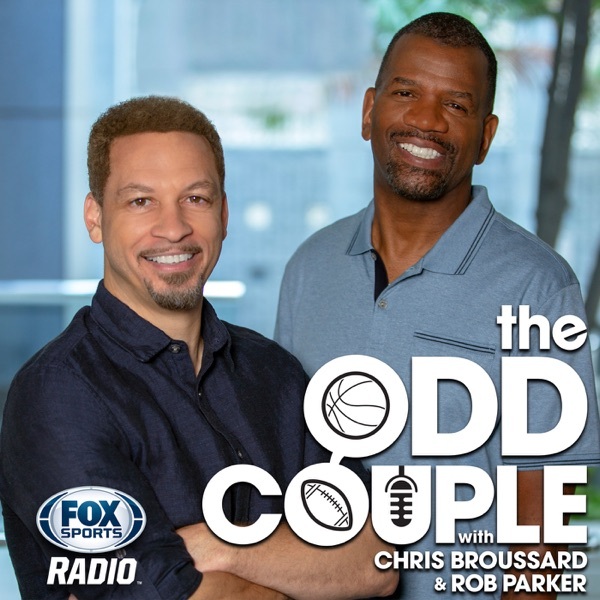 It's The Best of the Odd Couple with Chris Broussard & Rob Parker! Chris and Rob discuss Drew Brees becoming the NFL's all-time passing leader and debate which NBA player's career is most comparable to Brees' NFL career: LeBron James or Steve Nash. Plus, the guys debate whether or not Major League Baseball should switch over to robot umpires on the heels of Angel Hernandez' brutal performance during game 3 of the Yankees-Red Sox ALDS. And, 5x NBA All-Star Tim Hardaway stopped by to explain why he'd like to see the Warriors go after the all-time regular season wins record if this is indeed the last season together for the Hamptons Five.